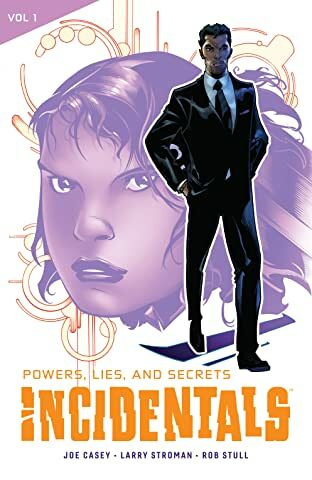 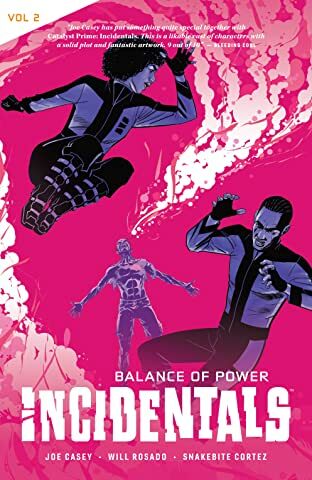 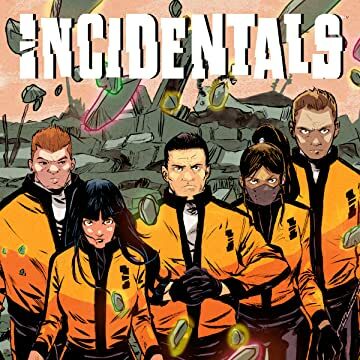 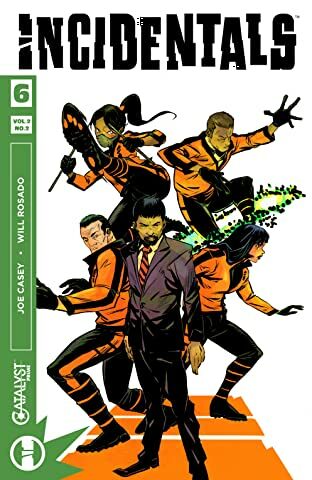 One ​y​ear after The Event that transformed a small portion of the world's population into superhumans,​ billionaire Bo Vincent Chen has gathered his team of enhanced operatives for secret missions. 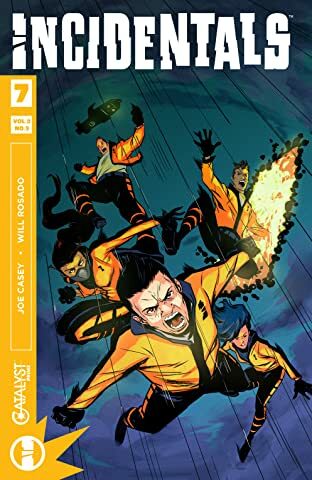 Their​ latest task: saving the life of the extraordinary teenager called Seven. 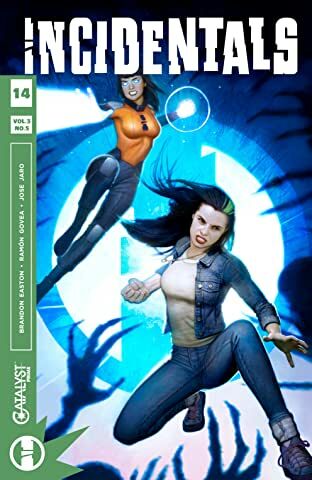 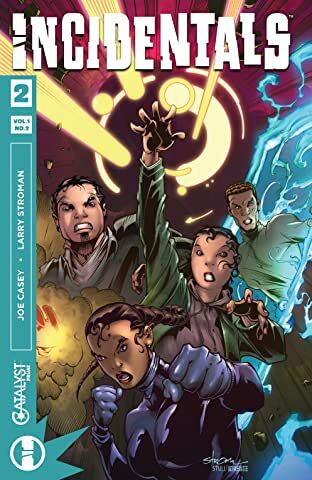 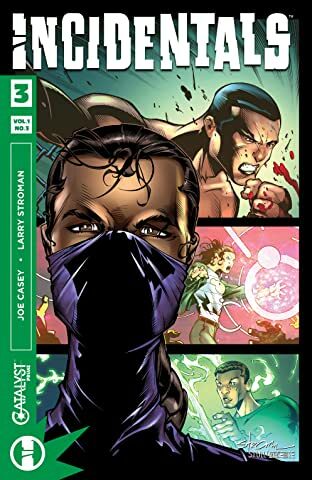 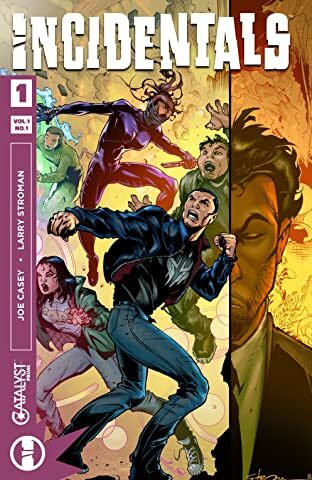 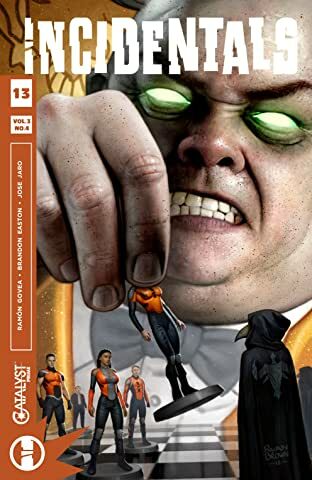 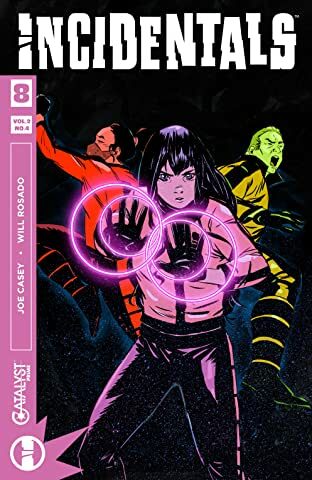 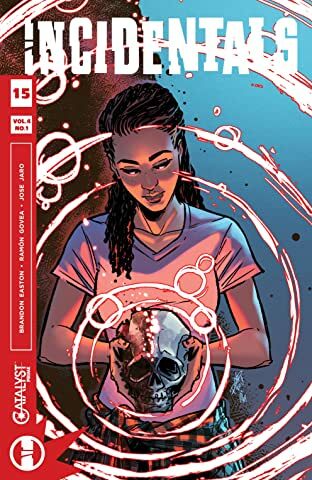 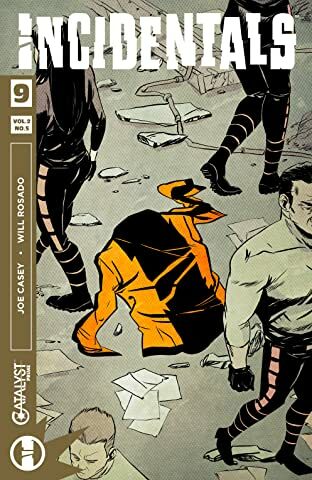 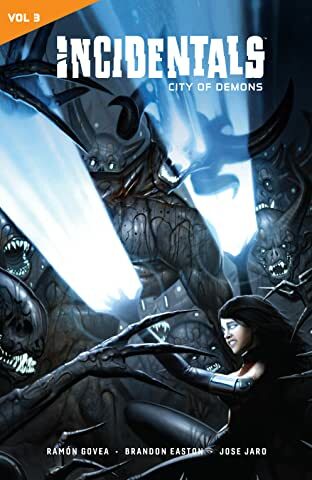 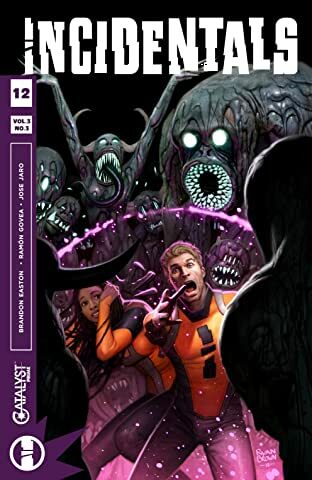 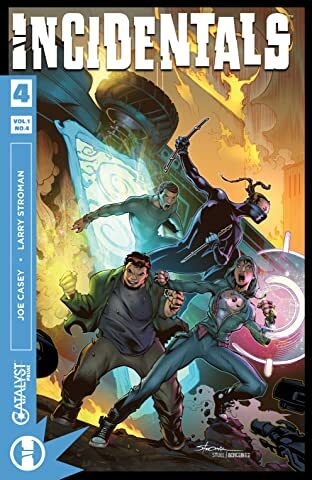 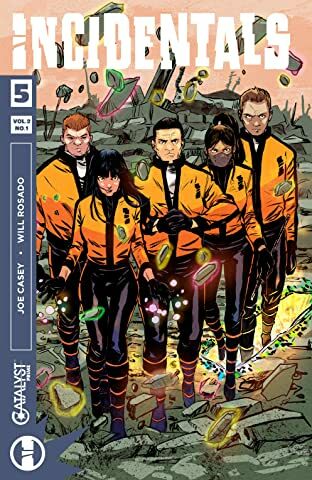 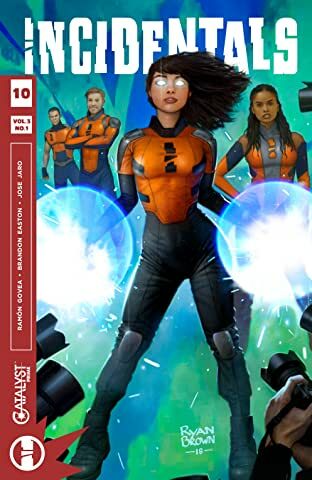 The world's first mysterious superteam of the Catalyst Prime Universe is revealed in this​ ​new series, but​ what secrets are they all hiding?